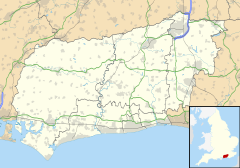 ^ 1.0 1.1 2001 Census: West Sussex – Population by Parish (PDF). West Sussex County Council. [9 May 2009]. （原始内容 (PDF)存档于2011年6月8日）. ^ Midhurst - UK Census Data 2011. Ukcensusdata.com. [2015-10-15].